Facebook is the main and best source to get referal traffic for your blog or website. There are alot of groups where huge audience is found. Try to share your content in facebook groups. Another way is to make page for your website and share it to get more and more likes and link that page with your blog posts. Networked Blog facebook app is one of the best apps used to link facebook page to blogger. This will increase huge traffic to your blog. Also there are many more social networking sites where you can share blog/website like Twitter, Digg, Reddit, LinkedIn etc to increase Referral Traffic to Blog. Google Adwords is the another nest choice for the increment of traffic. Google Adword is organised by google and which is used to share your blog or website. You ads will be displayed in search results and other websites. You can also use Bing ads to get US audience. 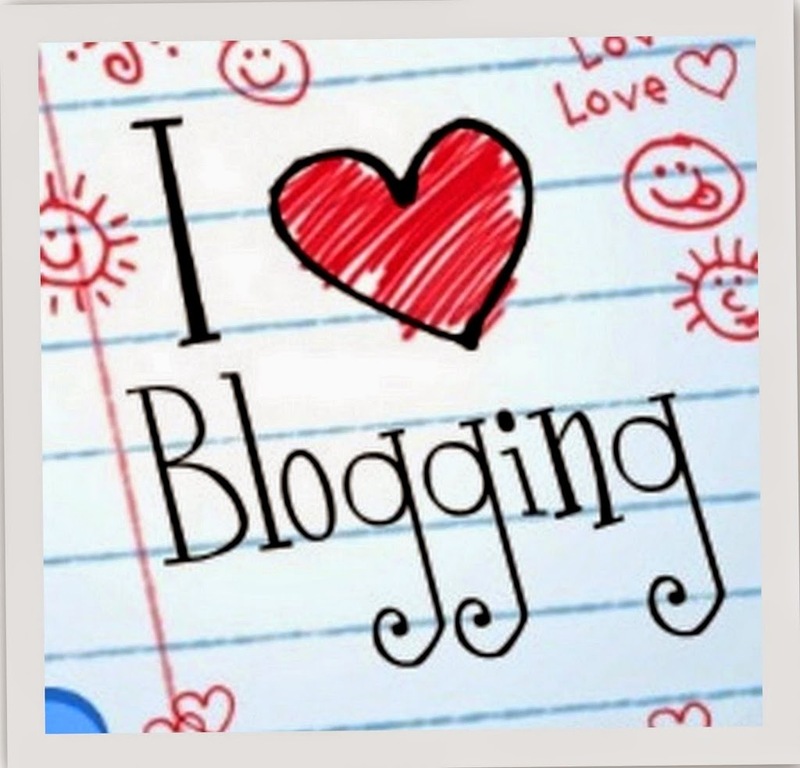 Blog commenting is the another best way of getting traffic to your blog or website. You have to do comment on others blog posts and share link at the bottom. More interesting the comment will be more visitors will come to your website. Use commentluv and keywordluv blogs for commenting. Guest posting is the another best way to Increase Referral Traffic to Blog. In guest posting, you need to write posts for high rank blogs and provide your website link there in the author bio. People will see that link and comes to your site. Share your ideas through comments! Nice blog useful for those who are looking for some ways to increase traffic to their blog or website …I am here to share some tips which increases traffic to your website .search engine optimization is the major technique used to increase traffic .Traffic is nothing that increasing the number of visitors to your site .This helps to increase the page rank of your web site in all search engines like Google,Yahoo and so on .seo services are available both at free of cost and paid service .Free services include Blog submitting , Directory submission ,Article Submission etc… but it take few amount of time to increase your traffic .To increase you traffic in short period go for paid seo service .I recommend you to have a look at XnYnZ.com here they are providing search engine visibility service which helps to bring traffic to your site .They provide you with Powerful reports that show you how to move your website up in search results. Nice information for new bloggers sanjith, thanks for your comment. disappoint. I shared this on my twitter and my followers enjoyed it!